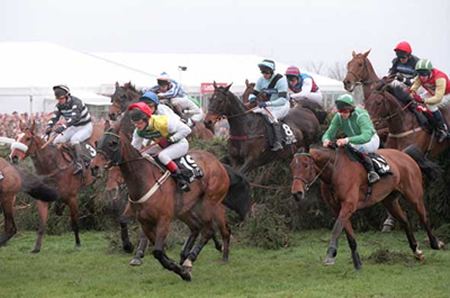 My Top Tips For The Aintree National 2014! 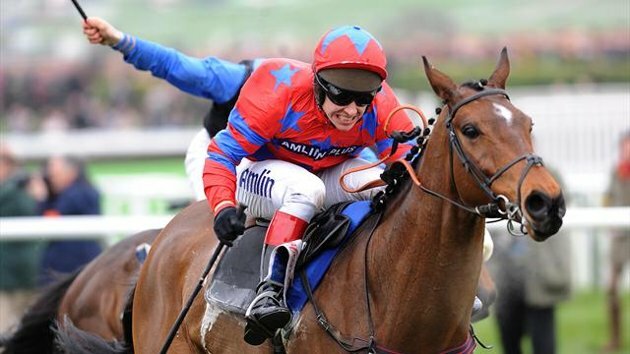 The amazing Balthazar King has excellent form with a string of wins behind his name including a recent cross-country win at Cheltenham. 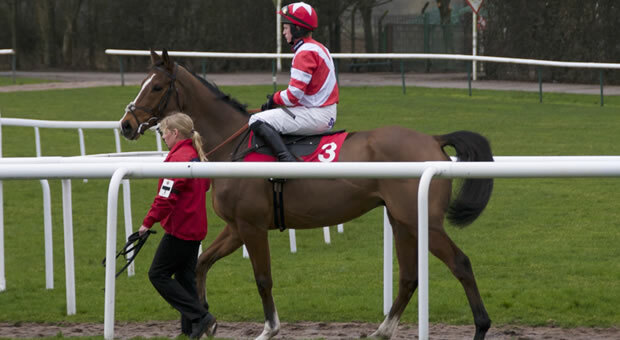 Cross-country races seem more his bag but I think he is a very talented horse who should not be ruled out here. Previous Cork and Munster National winner Raz De Maree seems to be returning to form with a recent 3rd at Down Royal following some weak results and any horse from the Dessie Hughes yard should never be ignored lightly. 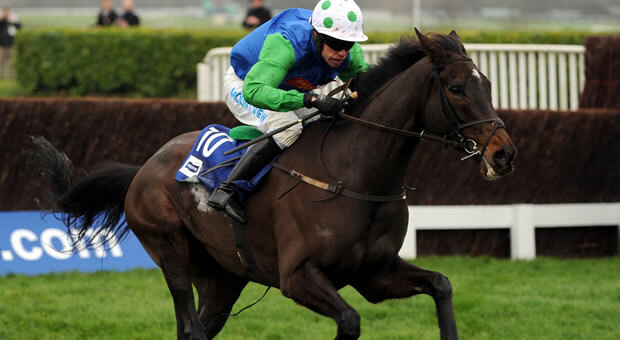 The Welsh National runner-up is one that could fly to victory! Recently coming 3rd at Cheltenham behind two excellent horses in Holywell and Ma Filleule who both stormed home in their races at Aintree this year. I had the latter backed so well done to both but especially Ma Filleule! 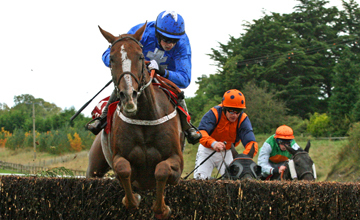 If this form is anything to go by this horse is one to watch! This is a real outsider but it did have a recent good win. The other night I kept running my pen up and down the list of runners with my eyes closed and it kept landing on this North Lincolnshire horse. Yes, that is the main reason it was one of the horses I backed but hey it’s a lottery!